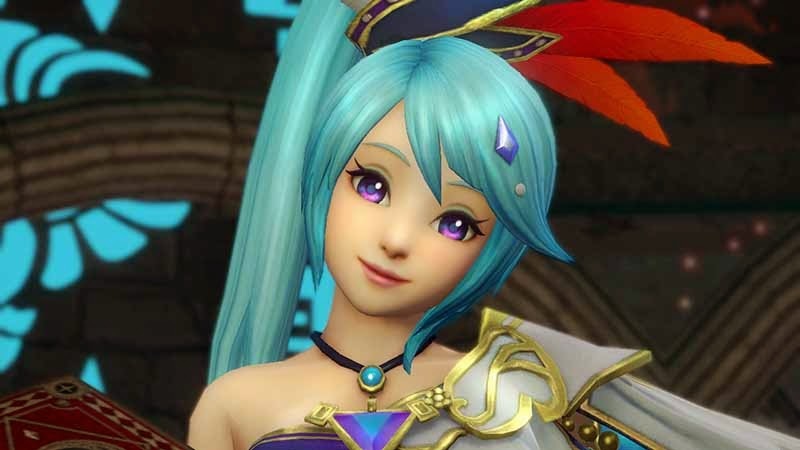 koel Temco has done an impressive job with Wii U's hack-and-slash title Hyrule Warriors and the colourful and larger than life cutscenes speak volumes. Which is why we have chosen 10 of the best victory character animations in Hyrule Warriors which stand out amongst the rest. 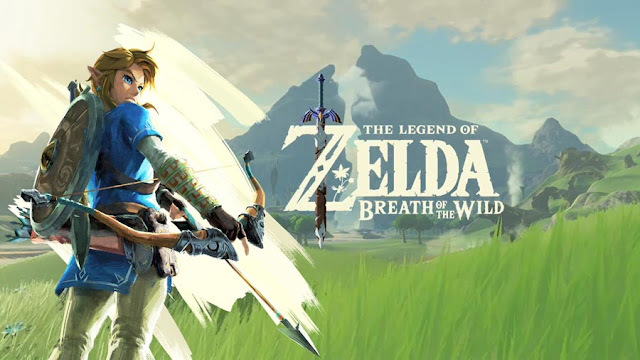 The hero of time, Princess Zelda and The white Sorceress Lana are just some of the Legend of Zelda characters nominated, find out where they ranked in the top 10.